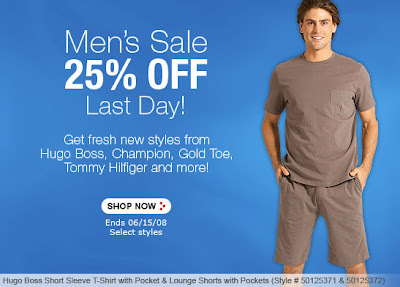 Today is the last day to save 25% off on select men's underwear at Bare Necessities. All items are at least 25% off, many are more! Check this sale out, it's one you won't want to miss!